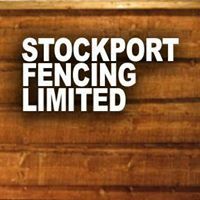 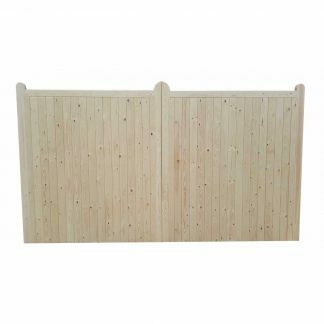 Stockport Fencing Ltd supply and install a wide selection of custom made wooden gates in a range of different styles to cater for every budget. 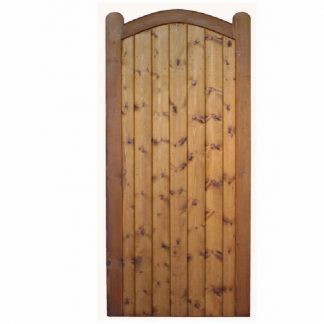 All of our examples are either manufactured here at our Stockport Factory or by a small local joinery company, meaning we can make gates to suit almost any requirement. 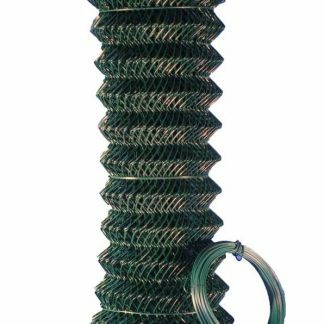 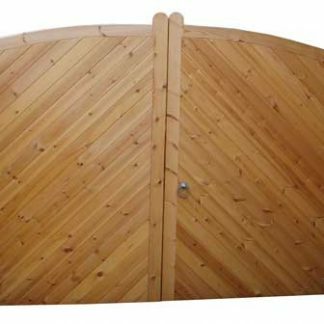 This allows us to make all of our examples to the exact size required, rather than using cheaper, mass produced products of a set size and trying to make them fit. 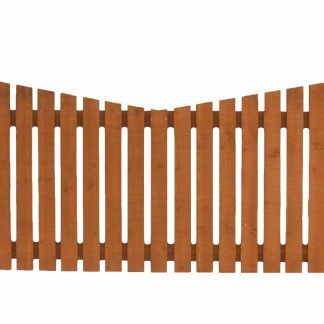 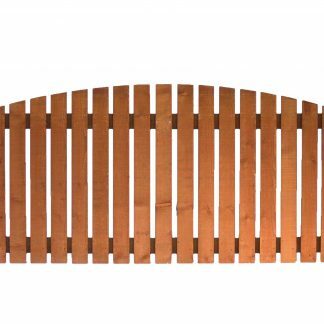 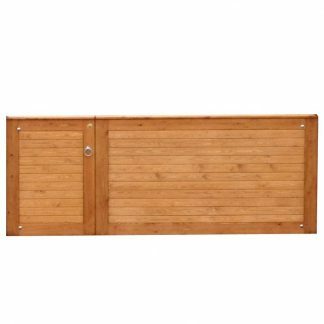 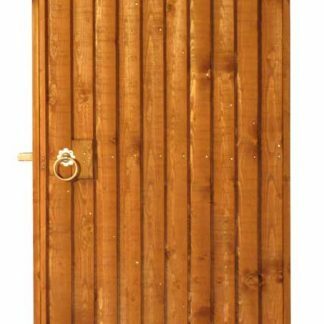 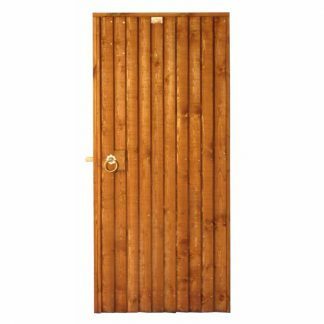 Our tongue and groove gates are not to be confused with cheaper, mass produced examples where stub tennons or dowel joints are standard practice. 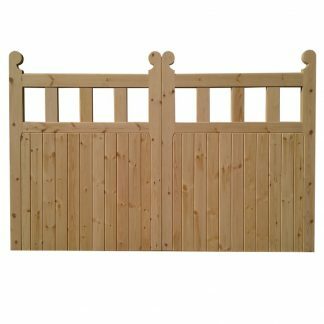 All of our framed, ledged and braced gates are manufactured using traditional joinery methods, using through tennons with hardwood wedges for increased stability and lifespan. 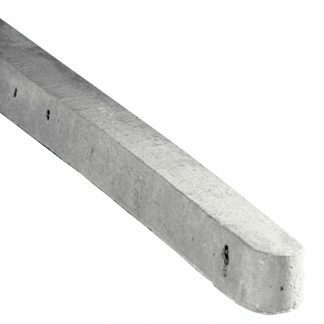 Attention to detail is key too as all framework is routered to take away any square edges. 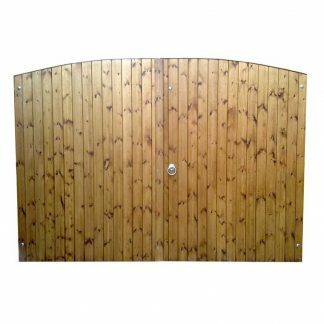 Each product is carefully handmade to exact specification meaning there is a solution to suit every situation and each finished product has its own unique beauty. 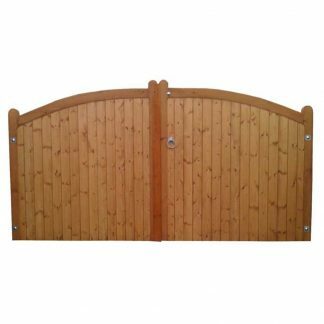 We do not only supply gates but also offer a full installation service too, with the fitting being carried out by one of our highly experienced installation teams. 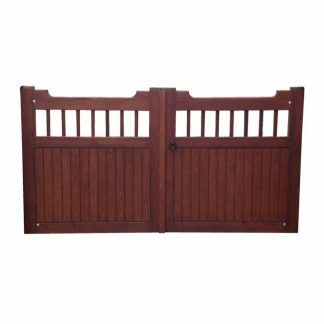 We do not display every single type of gate we supply so if you have something particular in mind please do not hesitate to contact us with your requirements.